The KBO-17 boasts a ‘glass cockpit’ piloting and navigation system equipped with five LCD displays. 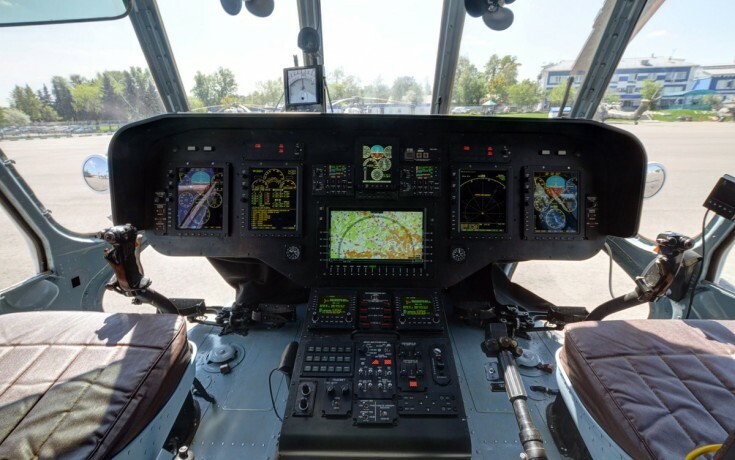 The displays show the most important information at each stage of the flight, allowing the flight crew to fully evaluate the helicopter’s operation and navigation. The helicopter is also fitted with an on-board equipment maintenance system, which means it can operate without in-flight engineers, reducing the number of crew required to two – without any reduction in safety. Two helicopters are currently undergoing tests on the Mi-171A2 programme: the ‘flying laboratory’ built on the basis of the serial-produced Mi-8/17 helicopter, and the first prototype model of the Mi-171A2. Work on the second prototype is underway at the Mil Moscow Helicopter Plant, and once complete it will join the other two models for tests. In addition, two frames of the Mi-171A2 will undergo static and fatigue testing. 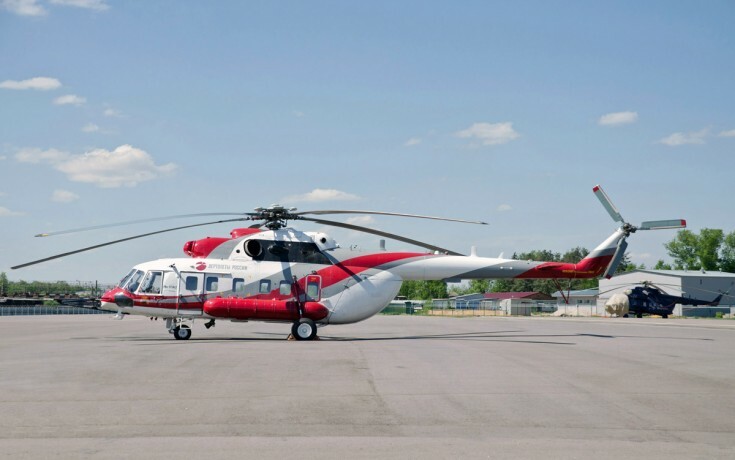 Russian Helicopters expects work for Mi-171A2 certification to be completed in 2015.